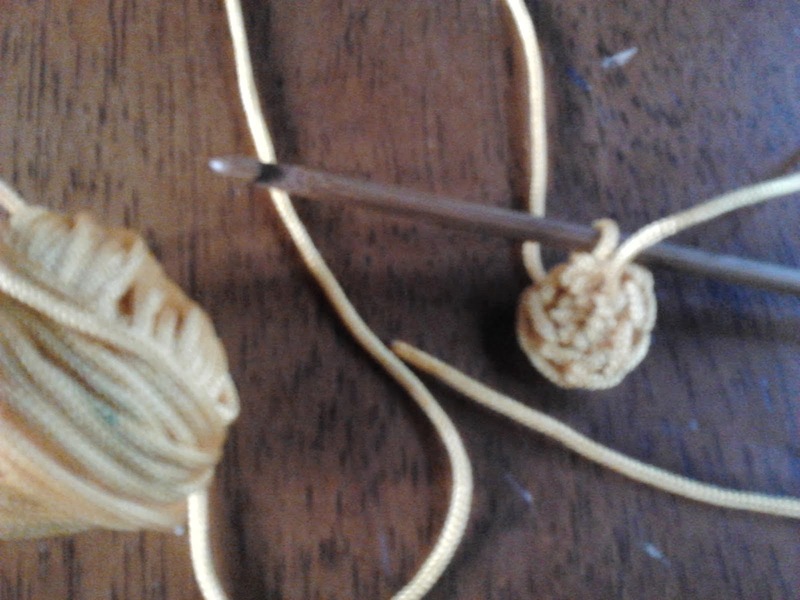 Crochet six single stitches onto the slip knot loop. Then tighten the loop and close the circle with a slip stitch. Elsewhere in the crocheting world this is called a "magic circle." You should count six stitches including the stitch your hook is in.